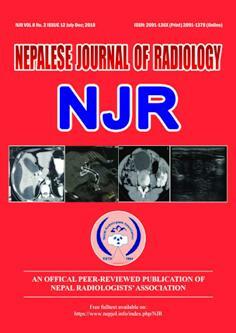 Official publication of Nepal Radiologists' Association. Full text articles available. 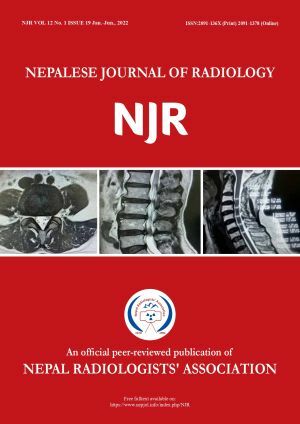 Nepal Journal of Radiology is now listed on the HINARI portal.